"Cancer patients with HIV and their oncologists have found themselves in a real conundrum," says the study's lead investigator, Chul Kim, MD, MPH, an assistant professor at Georgetown Lombardi, and an attending physician at MedStar Georgetown University Hospital and MedStar Washington Hospital Center. "Because of their HIV infection, they are at higher risk of developing cancer than people who are not infected. In fact, cancer has become one of the leading causes of death in patients with HIV. But conventional chemotherapies can reverse HIV suppression, and on top of that, these patients are widely excluded from clinical studies that test the next generation of cancer treatments. "We hope our finding will lead to increased study of checkpoint inhibitors in patients with HIV and cancer," says Kim. He adds that the checkpoint inhibitors might not just keep cancer in check. 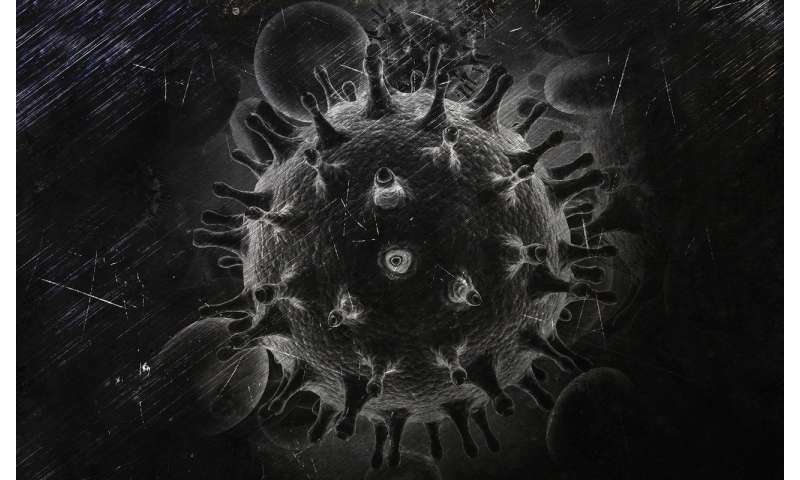 "There are signals in this analysis and other studies that suggest these new cancer drugs may restore an immune response against HIV in patients whose immune system is exhausted by its long fight with HIV." Checkpoint inhibitors work by removing the "brakes" that cancer puts on a natural immune response against tumors. 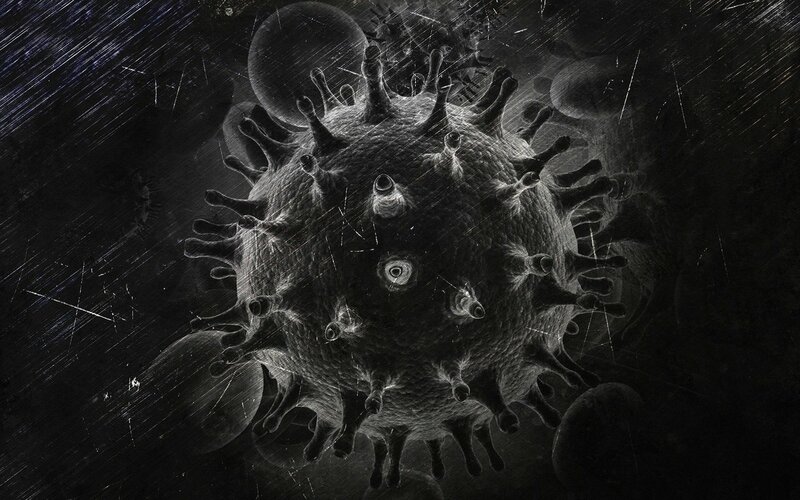 Antiretroviral drugs target and block different stages of the virus' life cycle, preventing it from replicating. Kim and his co-author, Michael Cook, MD, an internal medicine resident at MedStar Georgetown University Hospital, specifically found that checkpoint inhibitors offered similar objective response rates in treating non-small cell lung cancer (30 percent) and melanoma (27 percent) as has been found in non-infected cancer patients. Additionally, the inhibitor offered benefit in treatment of Kaposi's sarcoma, a cancer strongly linked to HIV infection for which there are not many effective treatment options. The objective response in this patient population was 67 percent. "And we found something that is really intriguing," Kim adds. "In six patients who had a detectable load of HIV in the blood before treatment, five had a decrease in their viral load after treatment. It could be that checkpoint inhibitors are helping to suppress HIV, though this finding needs to be verified in future studies." To further investigate these findings, Georgetown will soon launch a clinical trial to test checkpoint inhibitor therapy as first-line therapy in lung cancer patients with HIV or viral hepatitis. "We will be able to look at what effects checkpoint inhibitor therapy has on both the cancer and the infection," Kim says.